A new brand of portable electronic mosquito repellent is now available in Australia. 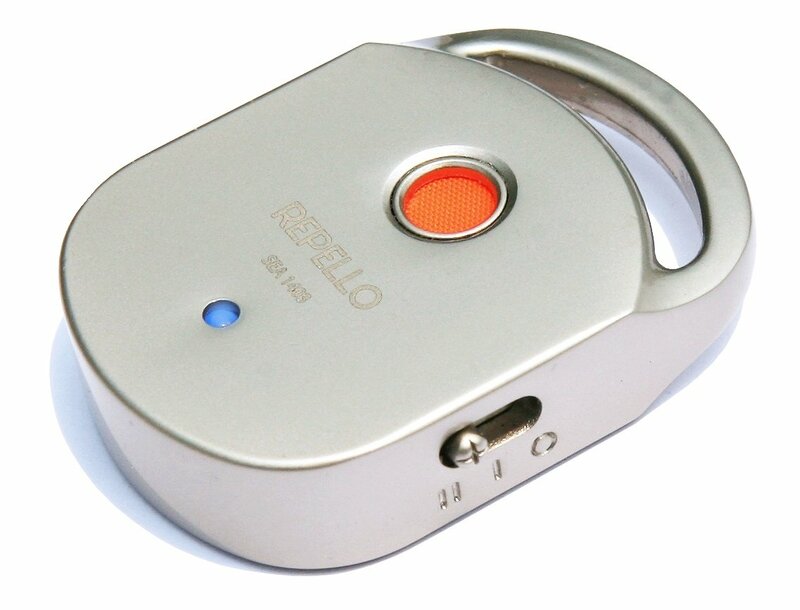 The Repello is a subminiature electronic product designed to prevent mosquito bites through ultrasonic and sound waves. The device also has an LED light which can be used as torch. Battery: Lithium polymer rechargeable battery 3.7V 80mAh / 25-hour battery life upon 30-minute charge.